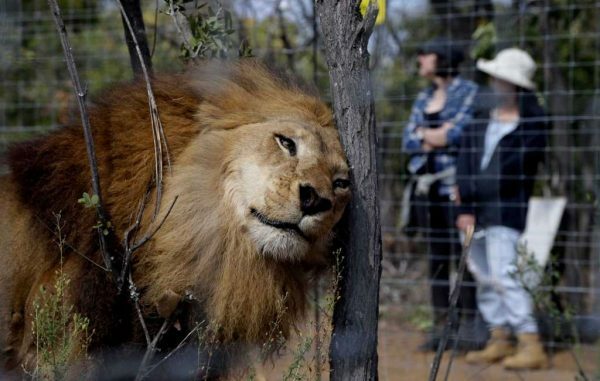 How Old Is That Lion? 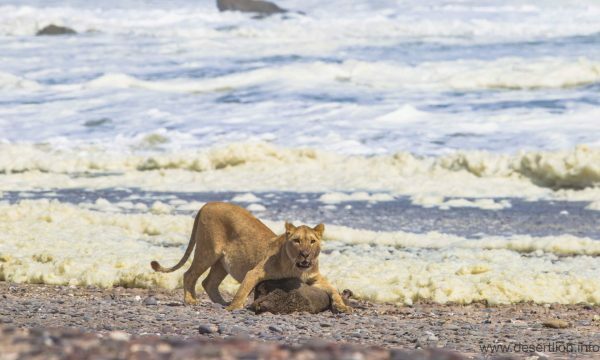 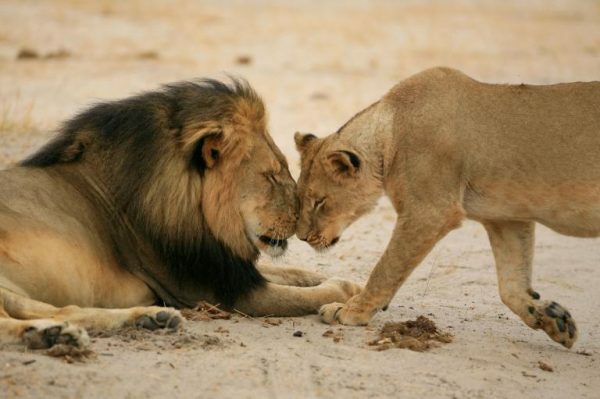 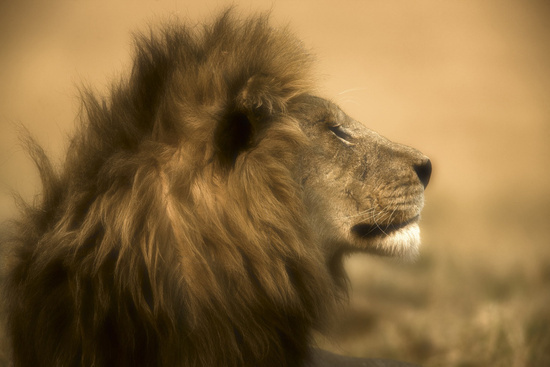 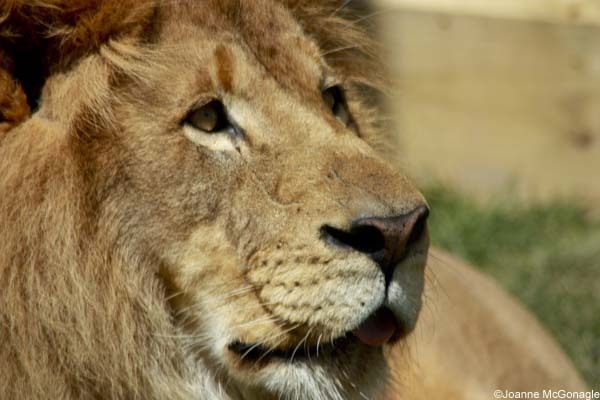 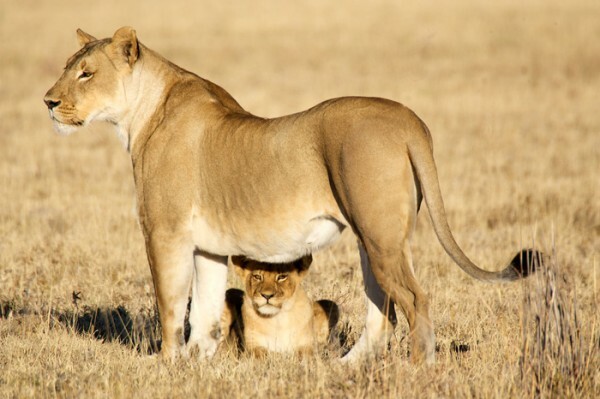 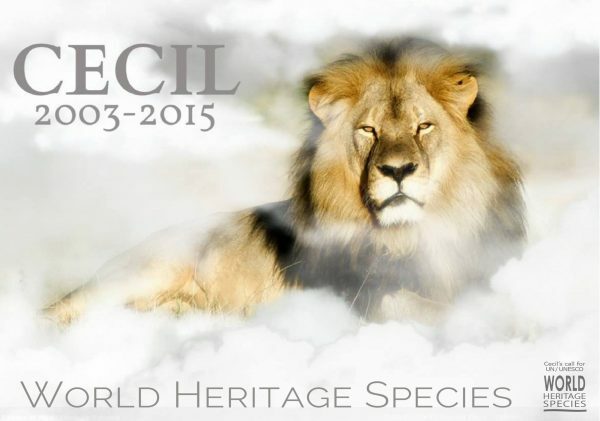 Beyond Cecil: Securing a Future for Lions Register today! 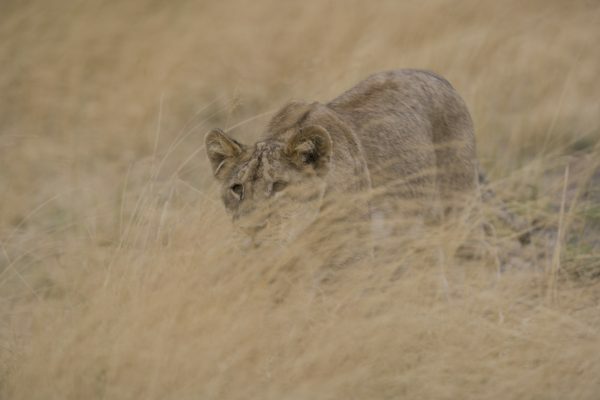 Can Eyes Painted Onto Cows Behinds Reduce Lion Attacks?